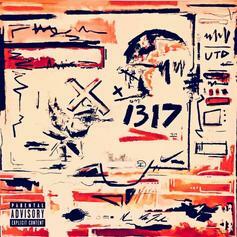 Quentin Miller is back with his latest project, "X.X." 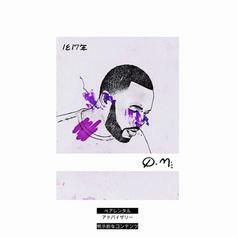 Quentin Miller is stepping out of the shadows with "Q.M." 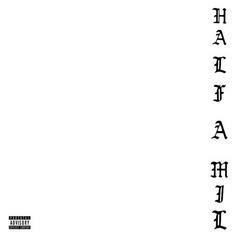 Dom Kennedy & Hit-Boy third project as "Half-A-Mill." 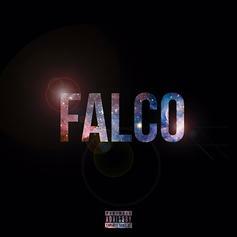 Listen to Quentin Miller's new 9-track project "Falco."